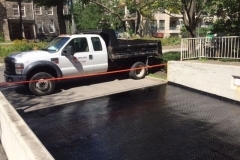 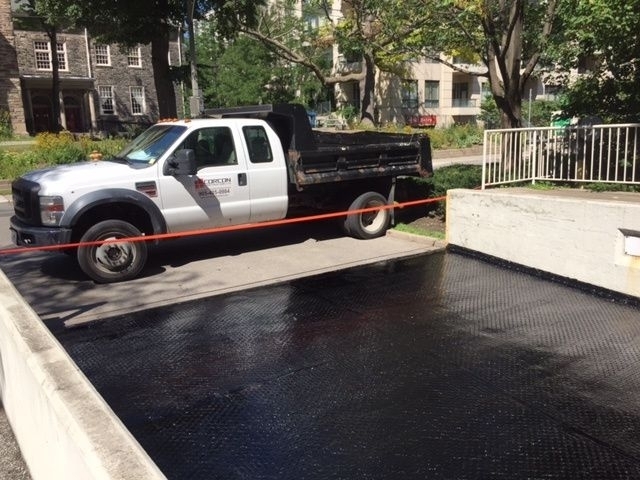 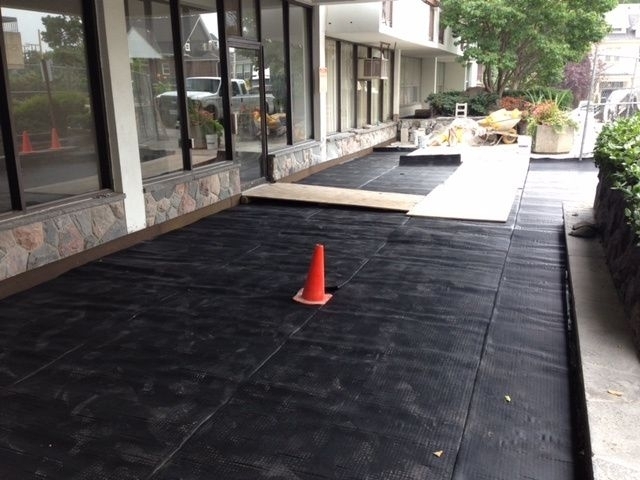 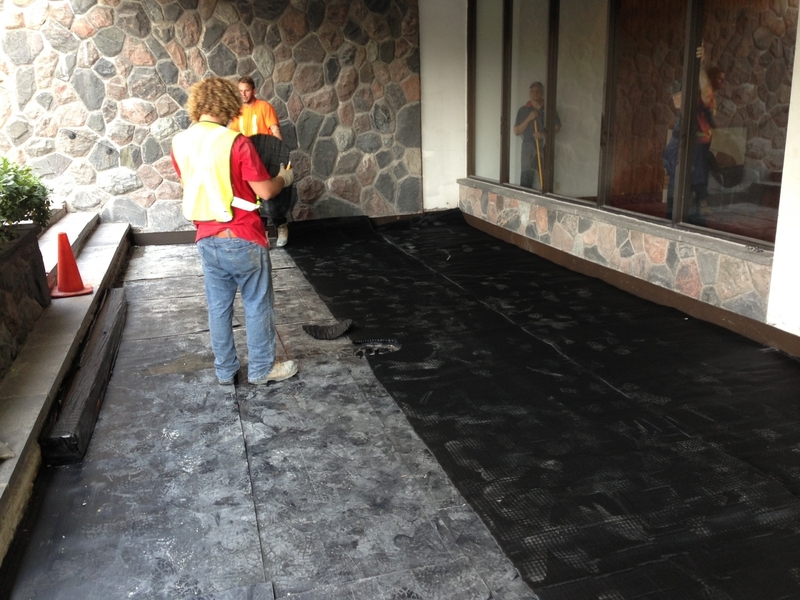 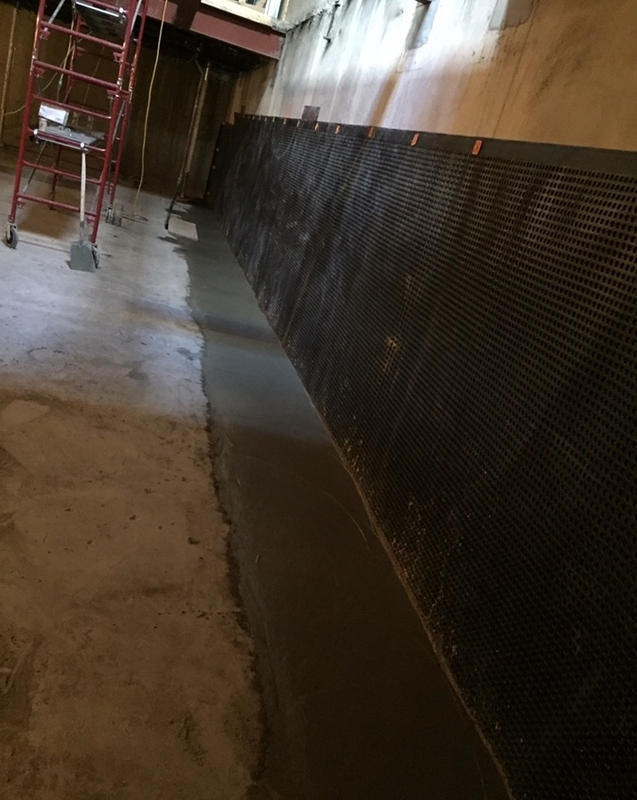 Waterproofing is the combination of materials and drainage used to prevent water intrusion into the structural elements of a building or its finished spaces. 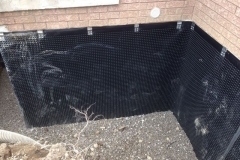 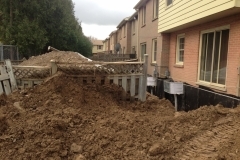 Its main purpose is to resist hydrostatic pressure by correctly draining exterior water. 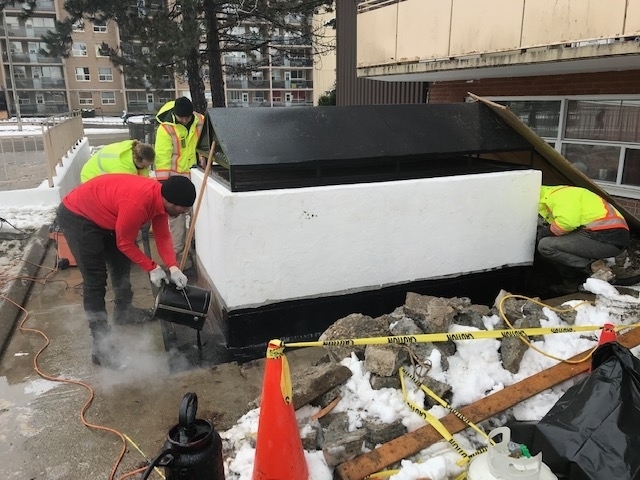 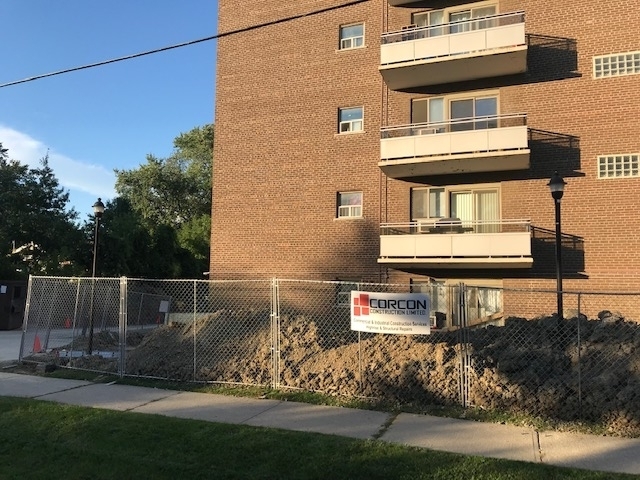 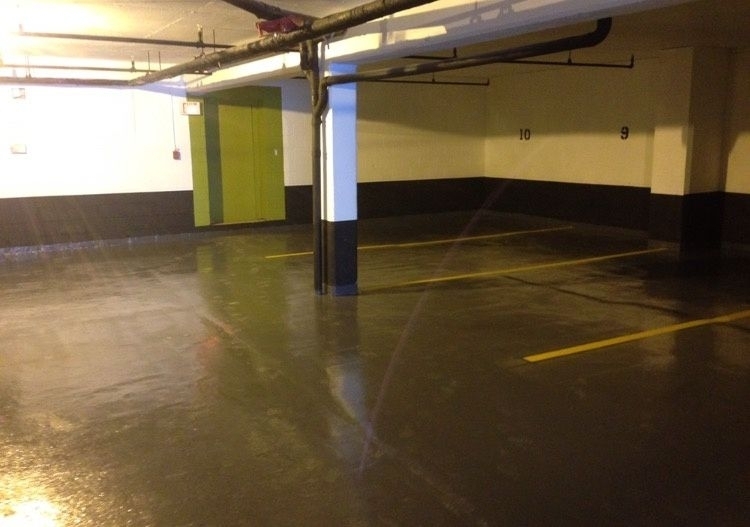 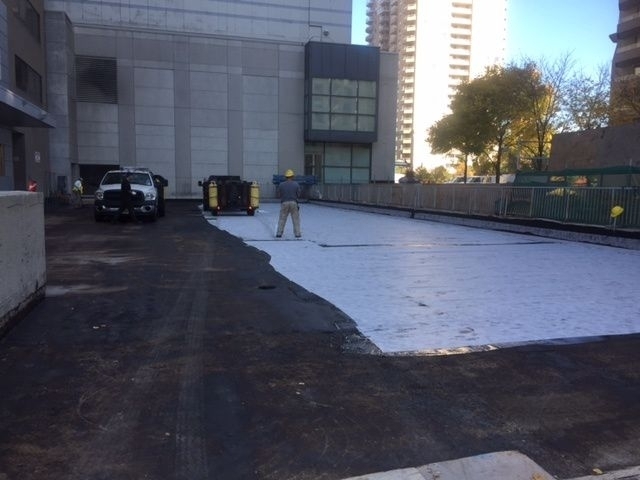 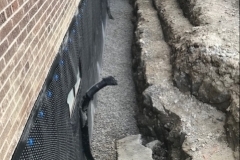 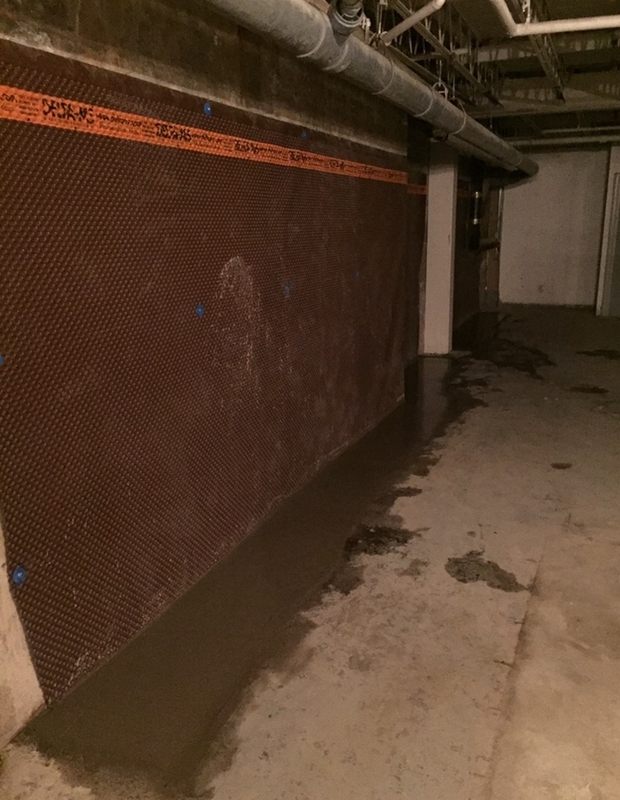 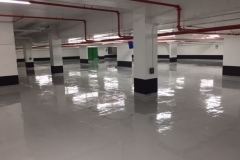 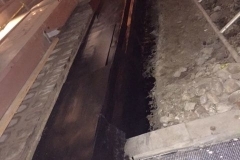 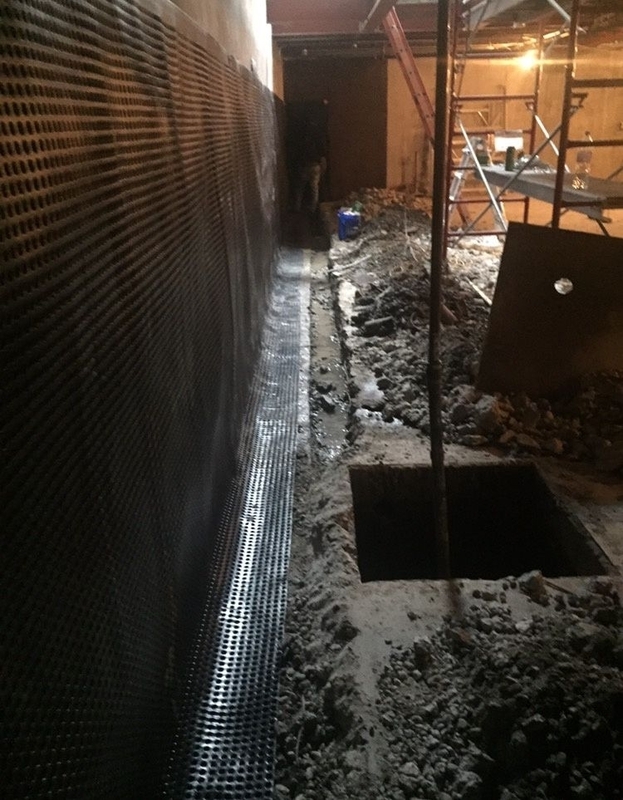 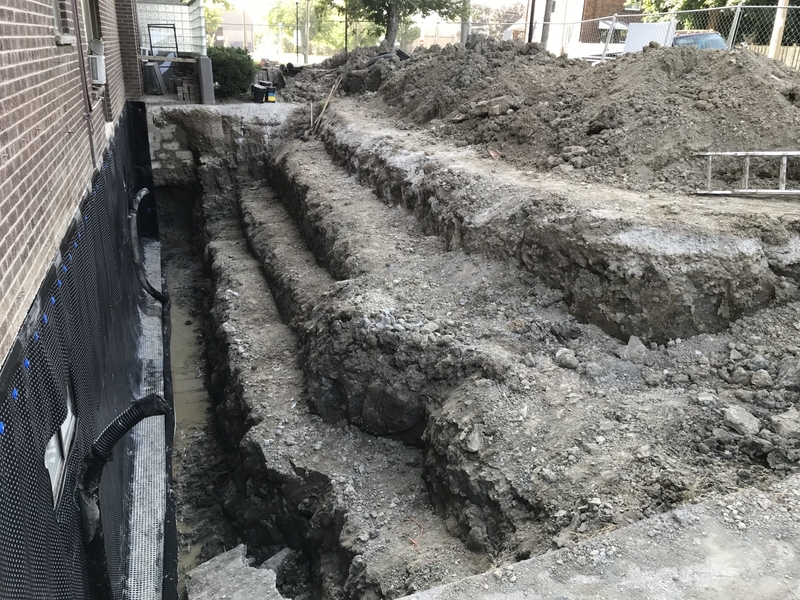 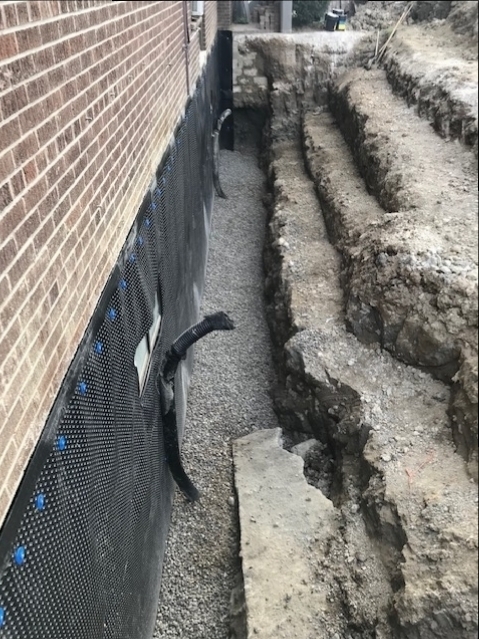 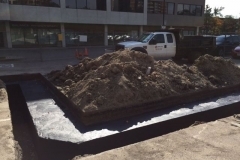 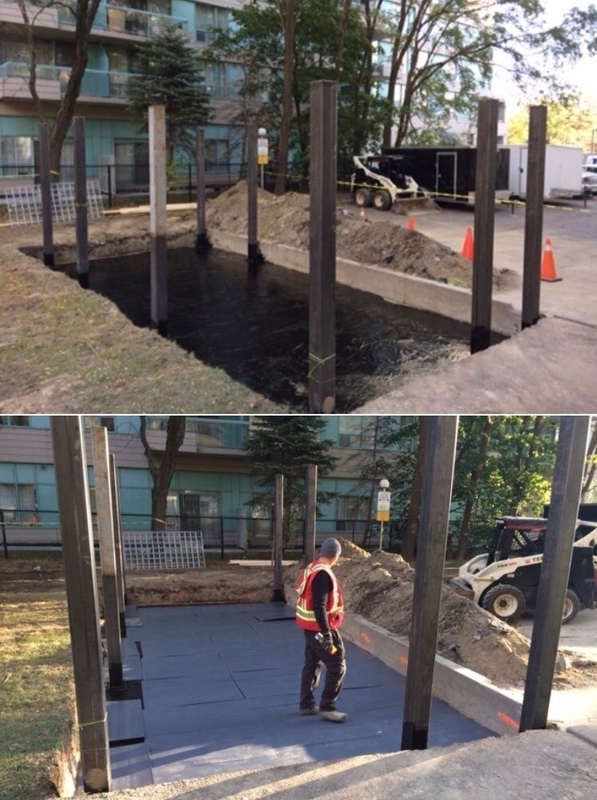 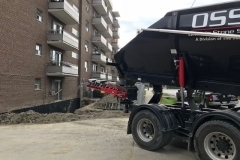 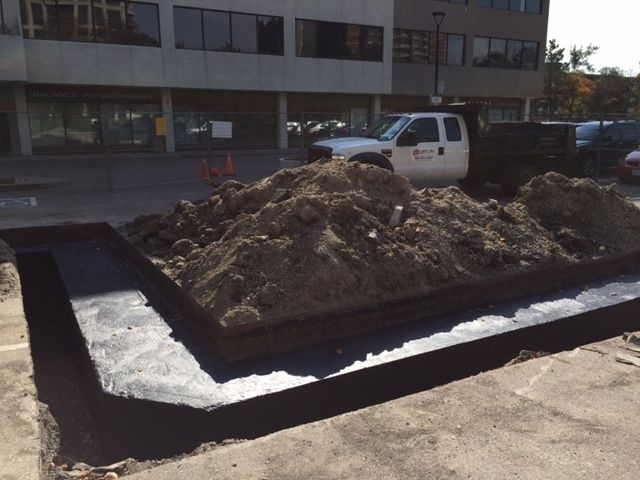 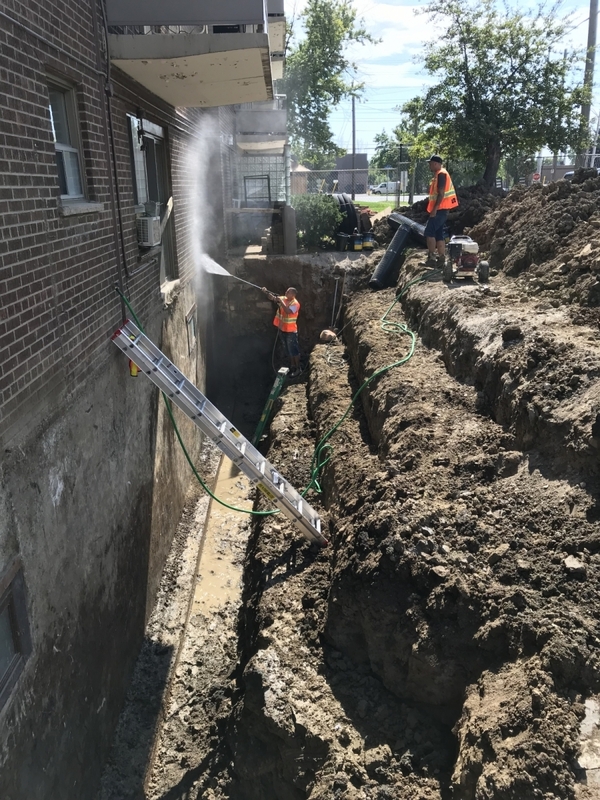 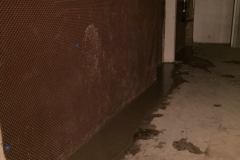 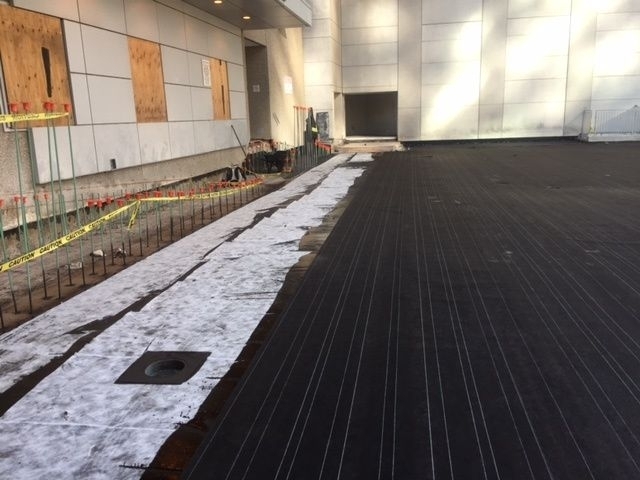 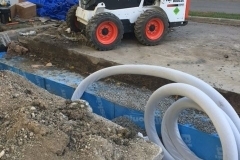 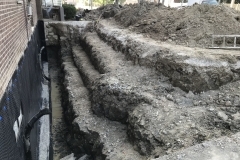 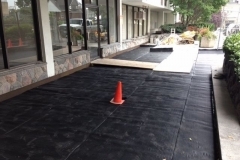 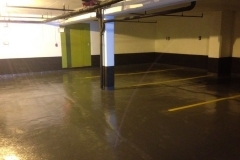 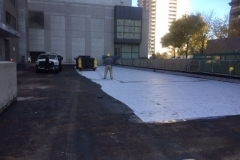 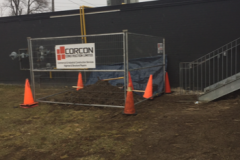 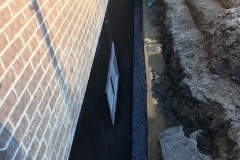 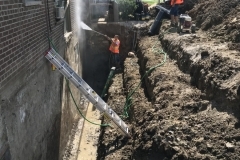 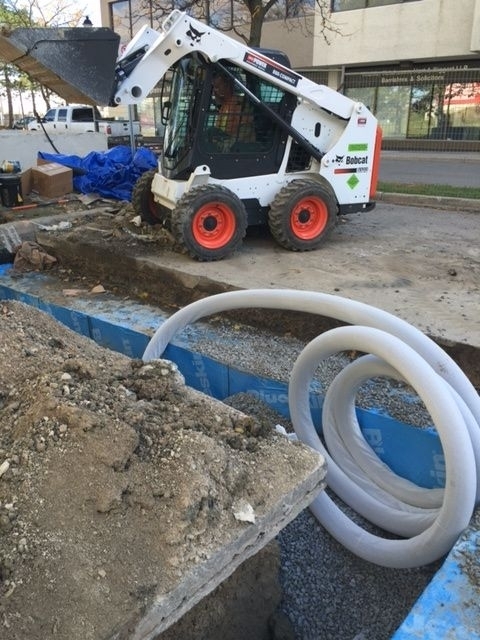 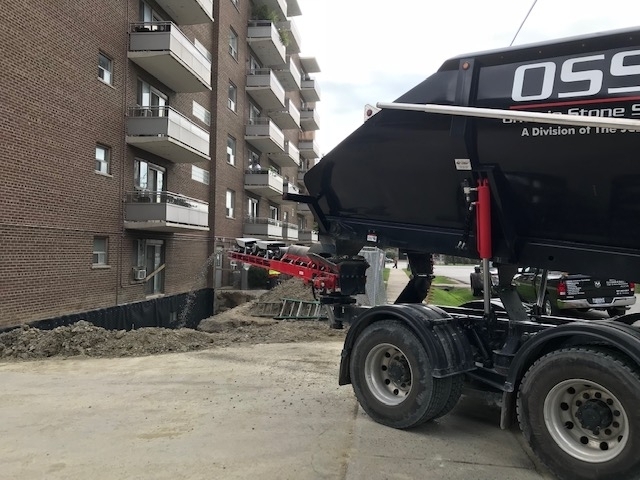 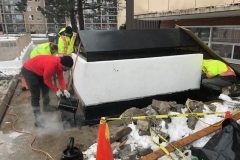 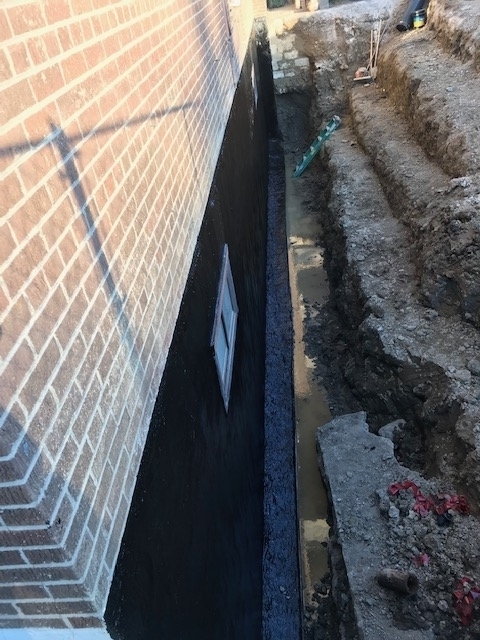 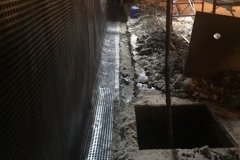 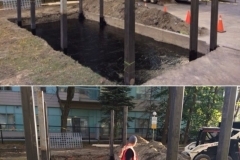 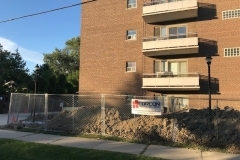 Concrete foundations and parking garage structures using earth sheltering results in potential problems with too much humidity and concrete delamination so waterproofing is critical. 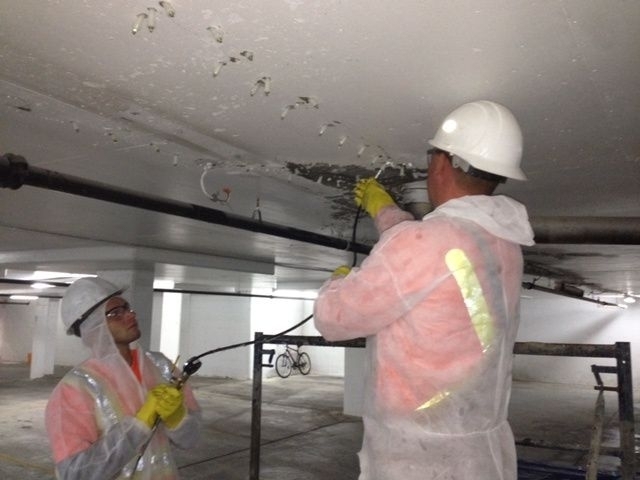 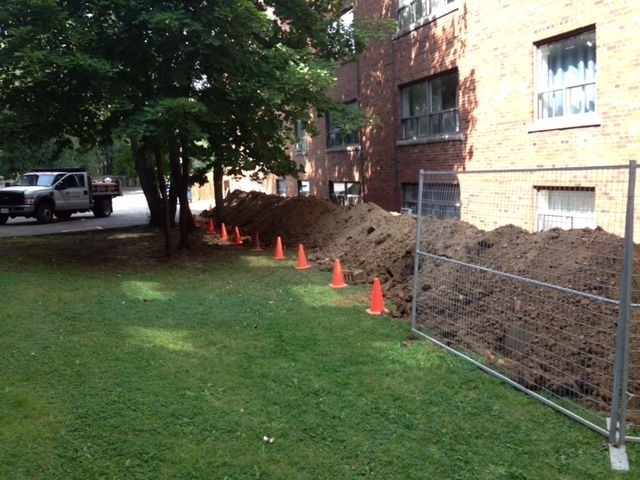 Water seepage can lead to mold growth, causing significant damage and air quality issues. 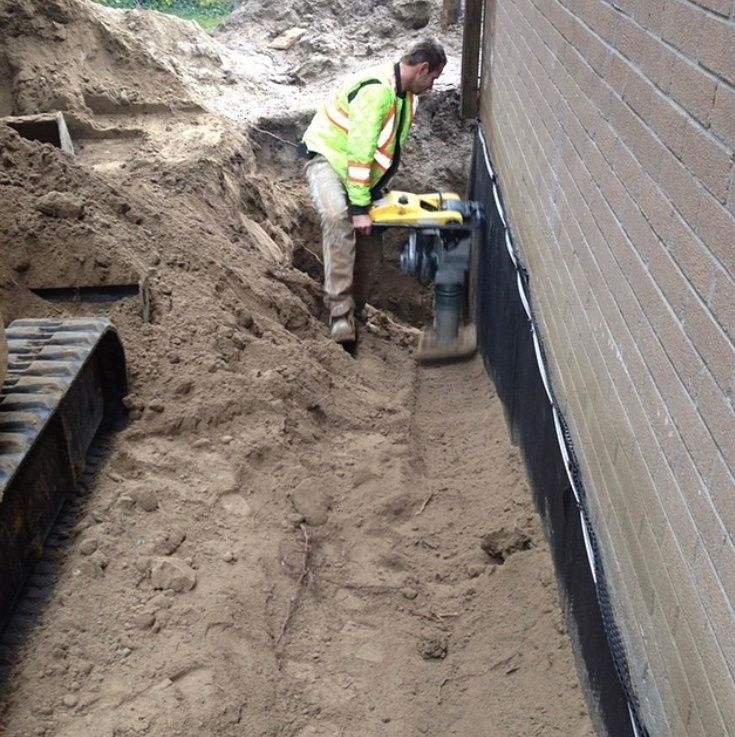 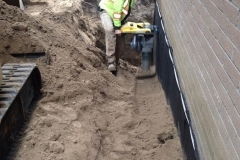 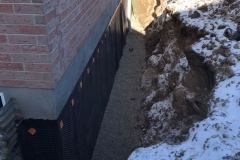 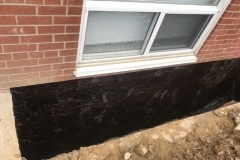 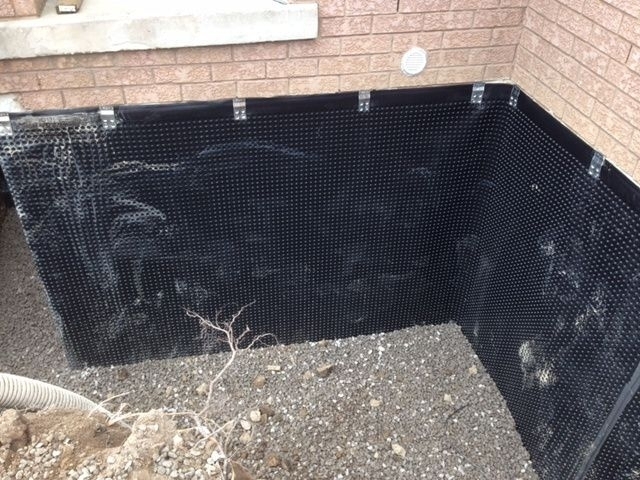 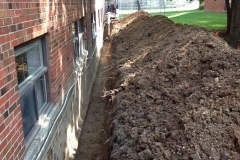 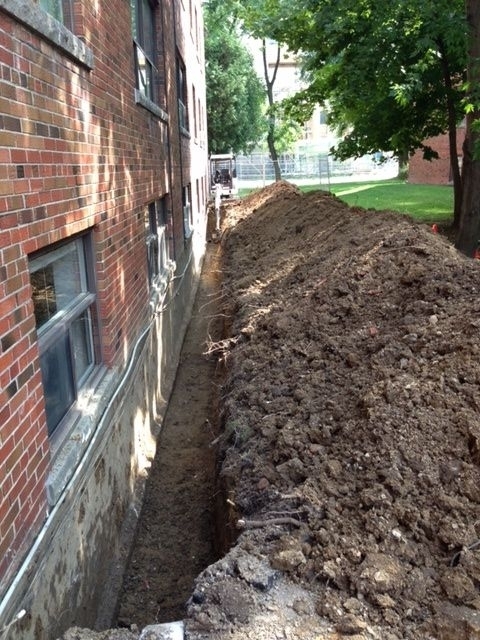 Properly waterproofing foundation walls is required to prevent foundation deterioration and seepage. 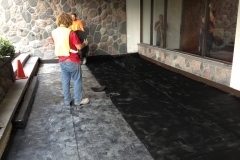 Exposes surfaces such as garage decks, balconies , rooftops or concrete structures will wear periodically. 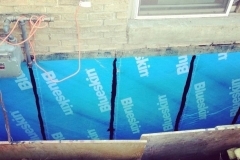 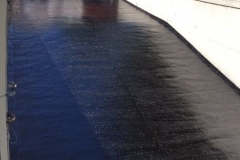 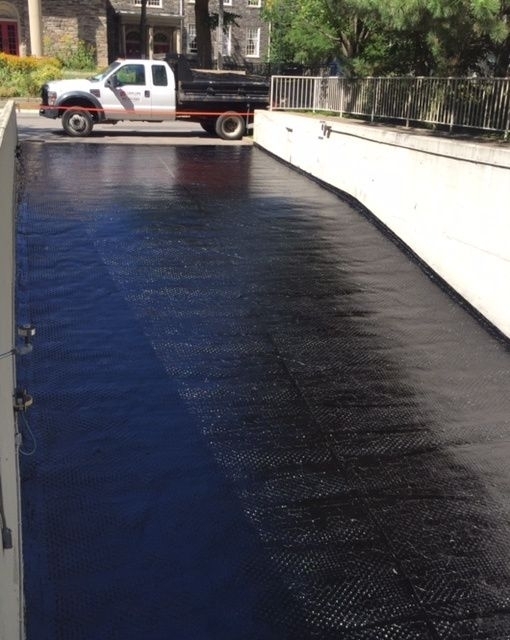 You should therefore check how long the current waterproofing membranes are rated to last. 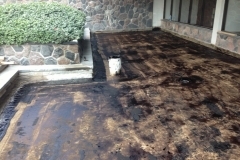 Once expired, get remedial work curried out immediately to avoid concrete delamination and water damage. 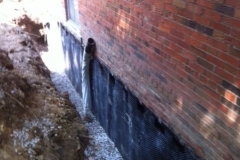 One way poor waterproofing can affect a property is through corrosion of the rebar metal reinforcement. 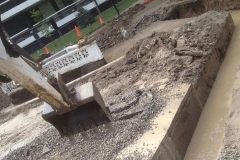 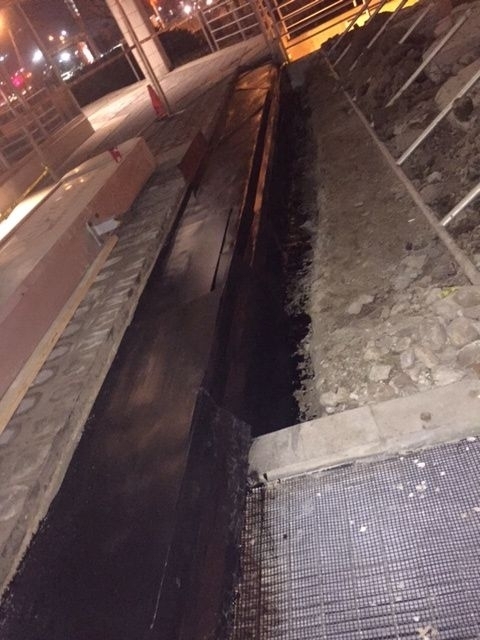 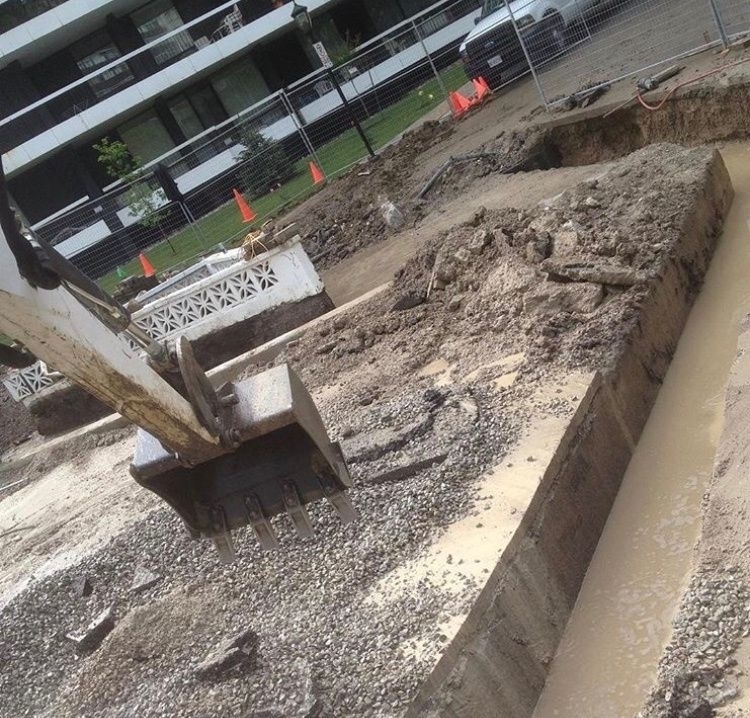 This happens when water seeps into the concrete and reaches the steel rebar . 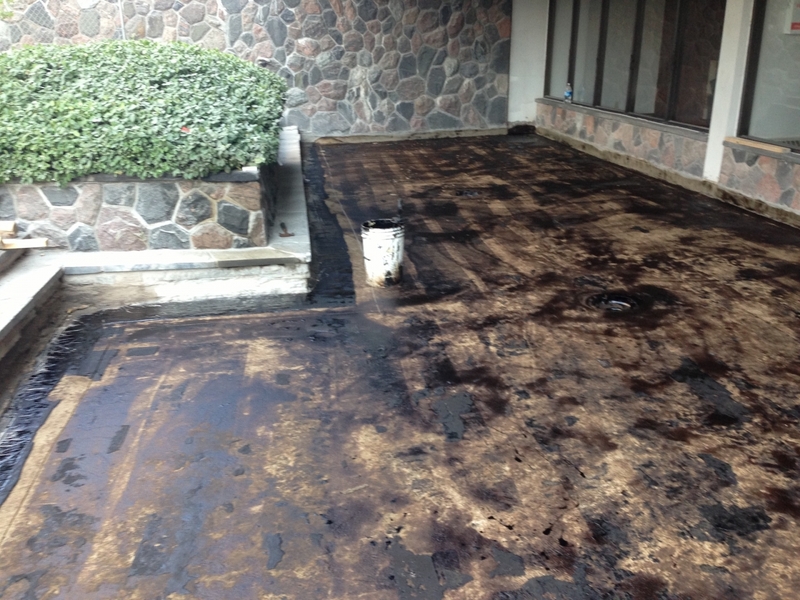 As long as the property remains poorly-waterproofed, corrosion will continue to progress. 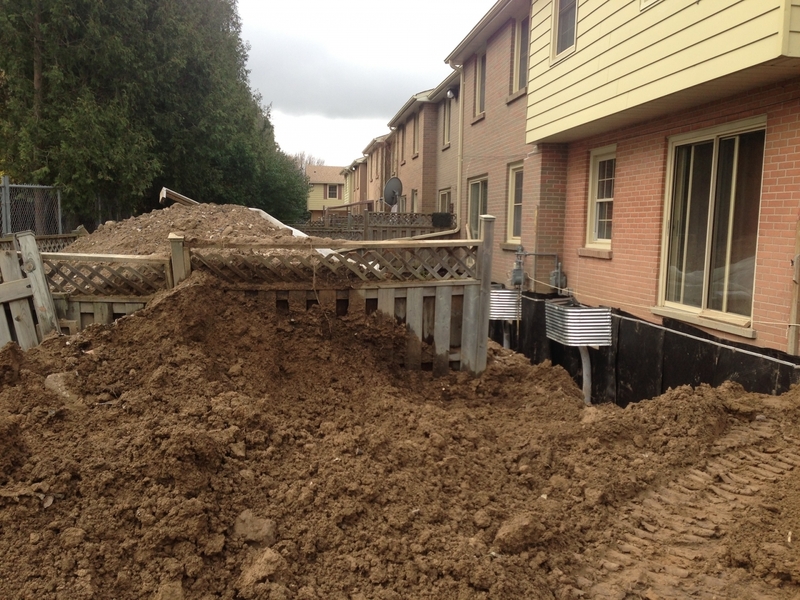 Such corrosion can be diagnosed through leaking of rusted water or exposed rusted rebars. 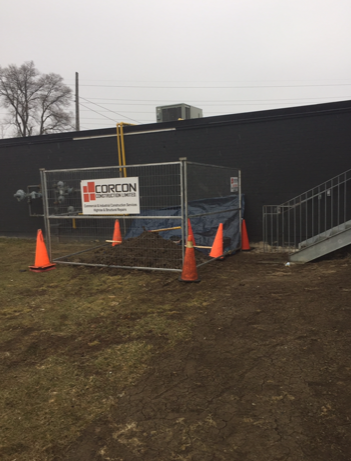 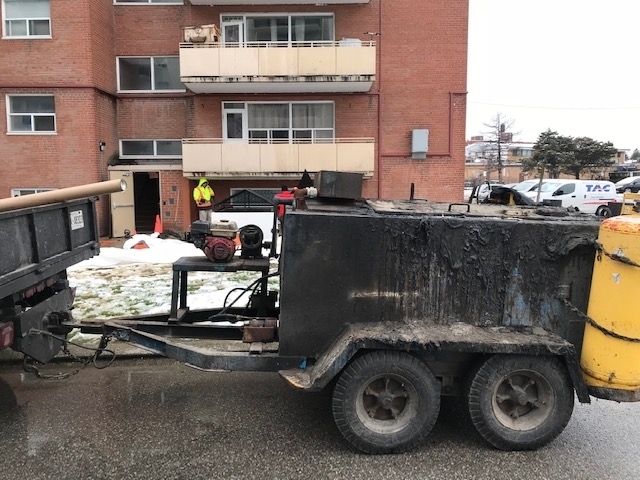 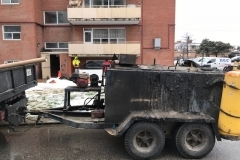 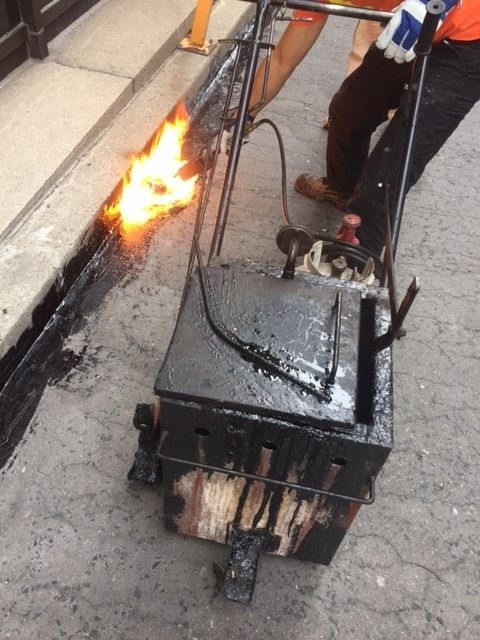 As part of the remediation process, the rusted metal has to correctly treated or cut out and replaced entirely to restore the property’s structural integrity. 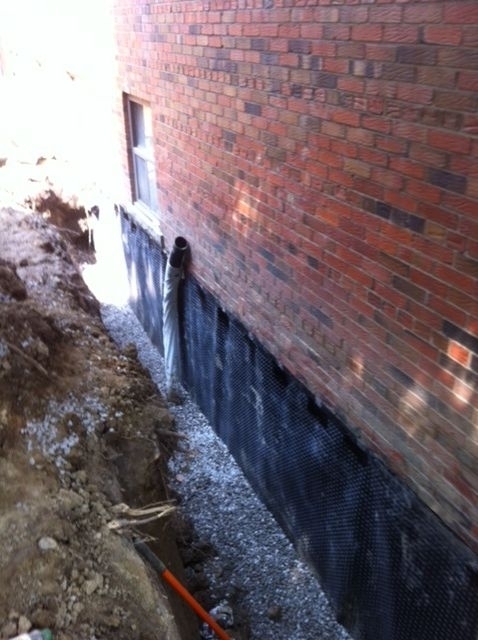 Another sign on poor waterproofing on a building is spalling of concrete. 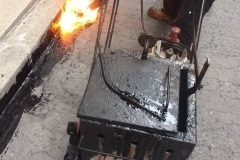 This is where the concrete begins to break off in fragmented chips. 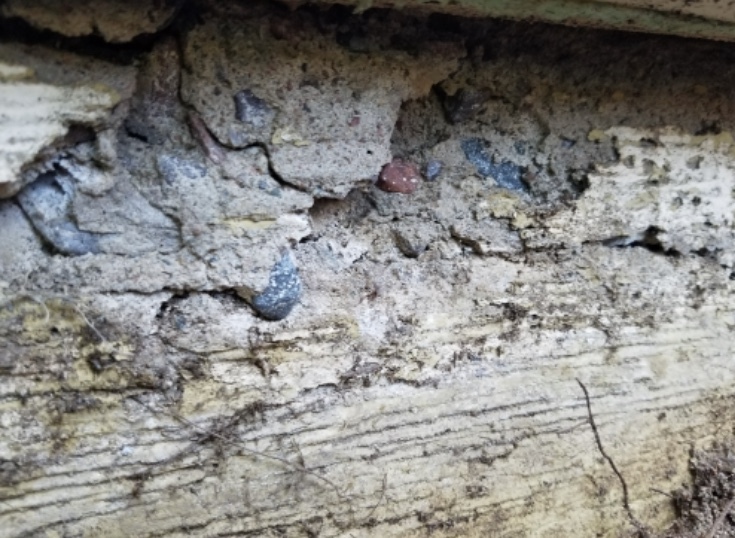 Spalling can take place due to a number of reasons. 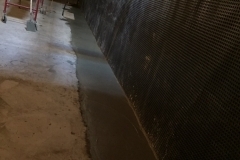 One, moisture can weaken the cement in the mortar causing the breaking. 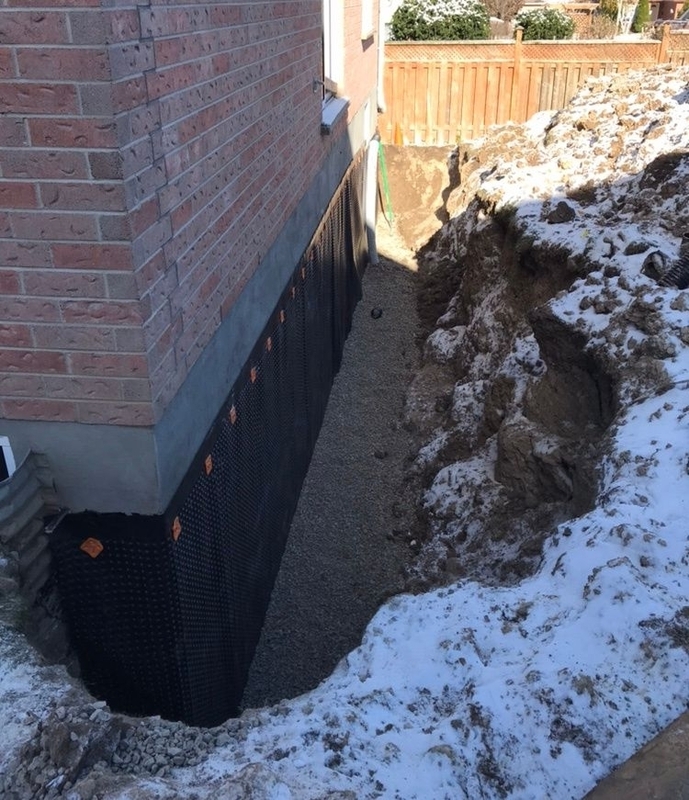 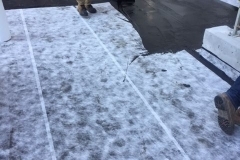 Two, water can expand during winter, pushing against the mortar and causing spalling. 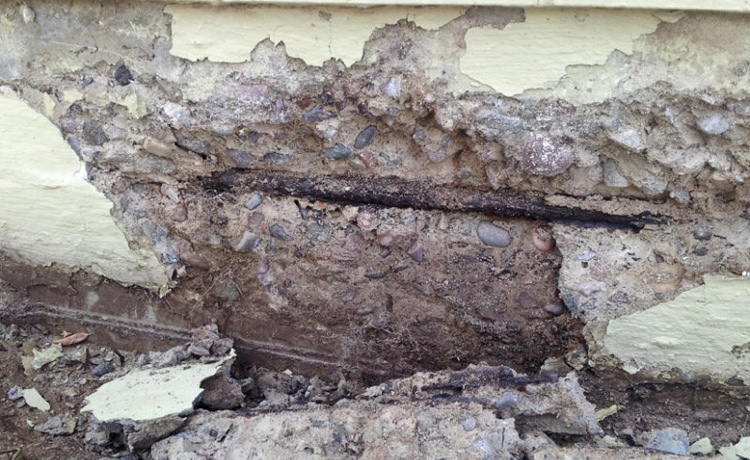 Spalling will leave a building looking dilapidated and will easily expose the metal reinforcement to rust. 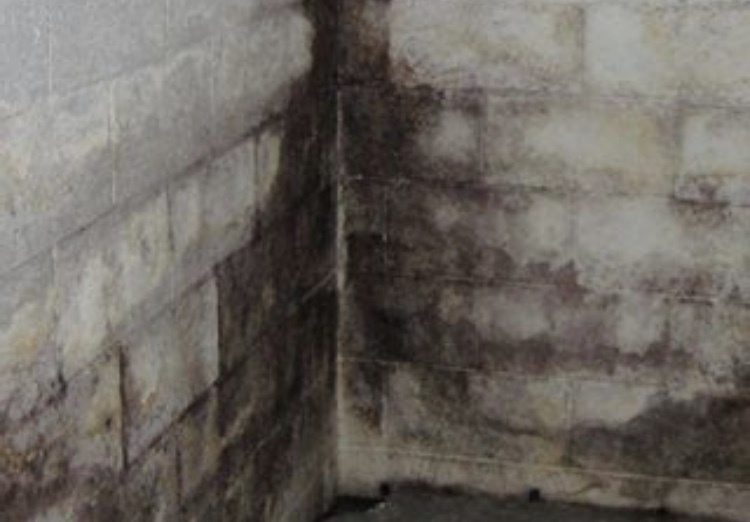 Mold and algae are also signs of moisture damage in a property. 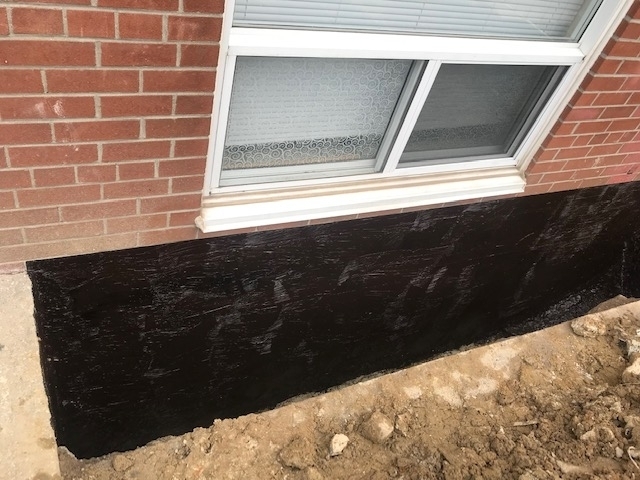 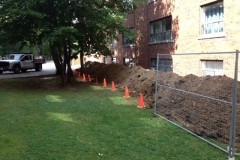 The two can appear when a foundation is damp for long periods of time. 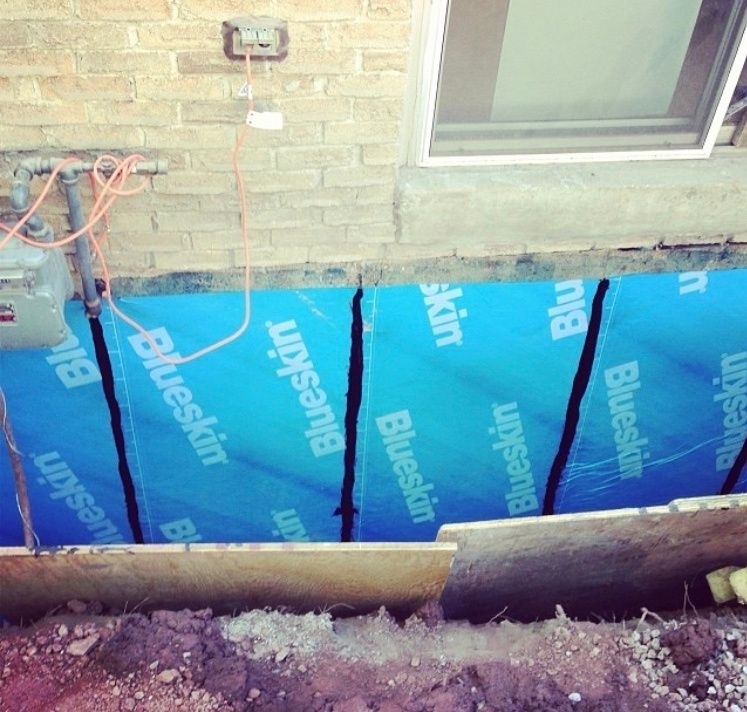 When water penetrates a building’s structure, it has the effect of causing a temperature drop in the structure. 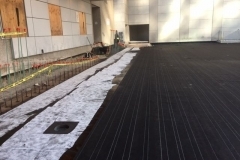 The floors and walls will feel cold to the touch. 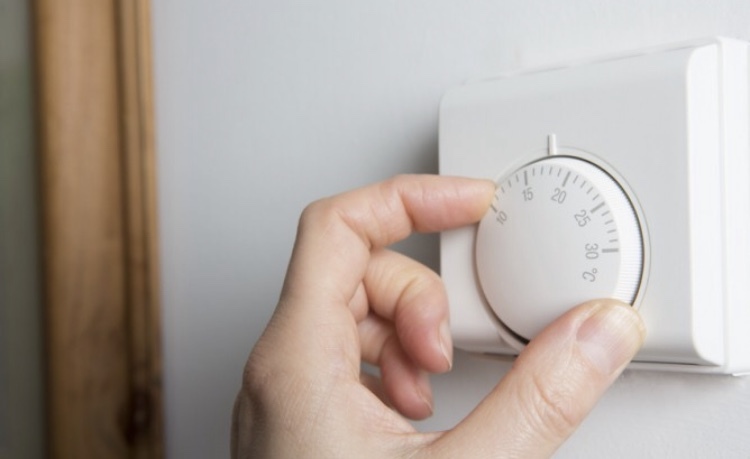 Consequently, the rooms will feel colder as well. 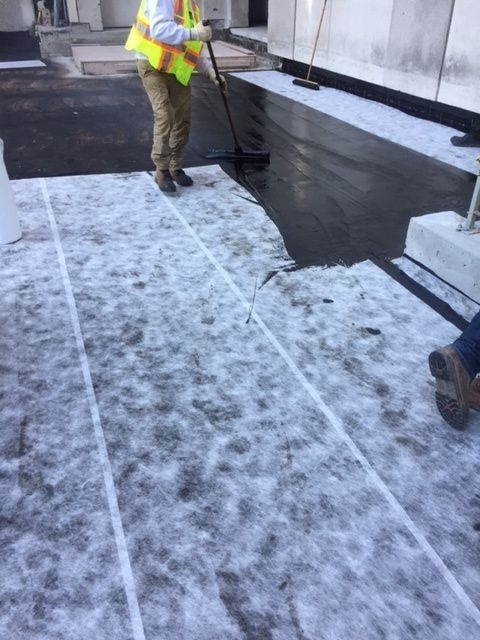 In cold months such as winter, this phenomenon can keep your indoor temperatures very low, thereby forcing you to use a lot of energy to keep your premises warm. 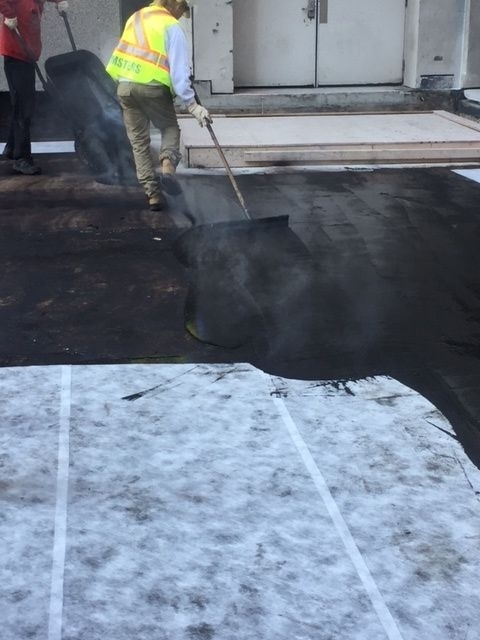 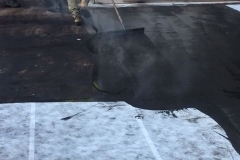 Last but not least, poor waterproofing can also cause respiratory diseases if not corrected. 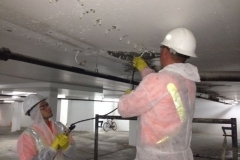 This can be attributed to various factors such as the extremely low temperature of the indoor spaces as well as breathing in allergens from mold, algae and other elements in the air. 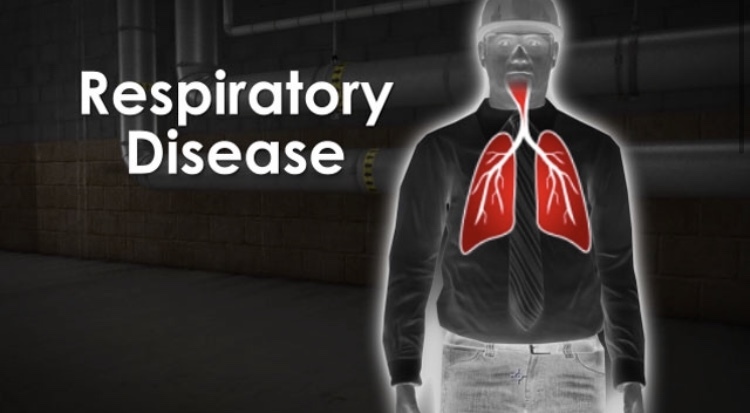 As result, ailments such as colds, asthma and bronchial infections will occur for those staying in the premises in the long term.